The Pope has entered the world of crowdfunding with the Vatican unveiling a controversial art philanthropy app. 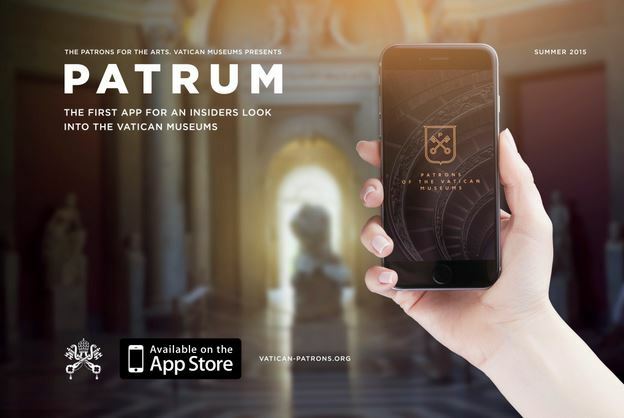 The Patrons of the Arts of the Vatican Museums recently launched Patrum, an app that uses crowdsourced fundraising to help the Vatican pay for restoring its massive art collection. The Patrons hailed the new tool as the first ever cultural institution app bringing together instant chat technology, crowdsourced fundraising, and online community building. While the patrons have touted Patrum as a way for art lovers to share their passion with like-minded individuals and connect with staff curators, it also allows them to donate to restoration projects. Art critic Jonathan Jones wrote in the Guardian UK recently that the app could be the start of something dangerous. He said it brought to mind the restoration of the Sistine Chapel in the 1980s, which he claims was restored in a way that was too extreme. “Patrum sounds lovely and philanthropic, but it is pandering to the culture of restoration that does as much harm as good. Italy is full of artistic marvels. They need careful protection and obviously, that includes restoring where restoring is essential. But it is a delicate balance,” Jones said. “The problem with restoration is that it excites people – it becomes a story – and in a country full of old things, it allows modern generations to make the past their own, or make it new. Come and see the new improved David! Roll up for the latest version of The Last Supper! 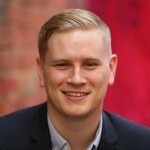 Meanwhile, others within the philanthropy community have decried one of the wealthiest religious organisations turning to crowdfunding to pay for restoring its own treasure trove of art. The Patrons said however that the Vatican Museums are the main generator of funds for the City State as all papal masses and audiences are free of admission. “Most people are unaware that revenue from the ticket sales are only able to cover basic maintenance, insurance, security and staff leaving little money for restoration or modernization,” the Patrons said.